Today I am sharing a recipe from one of my absolute favourites, HiHealth Natural Therapies. Make sure you head over to her Facebook and Instagram for more healthy (and absolutely delicious) recipes. This one is not only delicious and healthy, it’s also very simple to make! Keep refrigerated and enjoy one or two each day. *Individual food sensitivities may vary, however this recipe should be well tolerated if eaten in small servings. 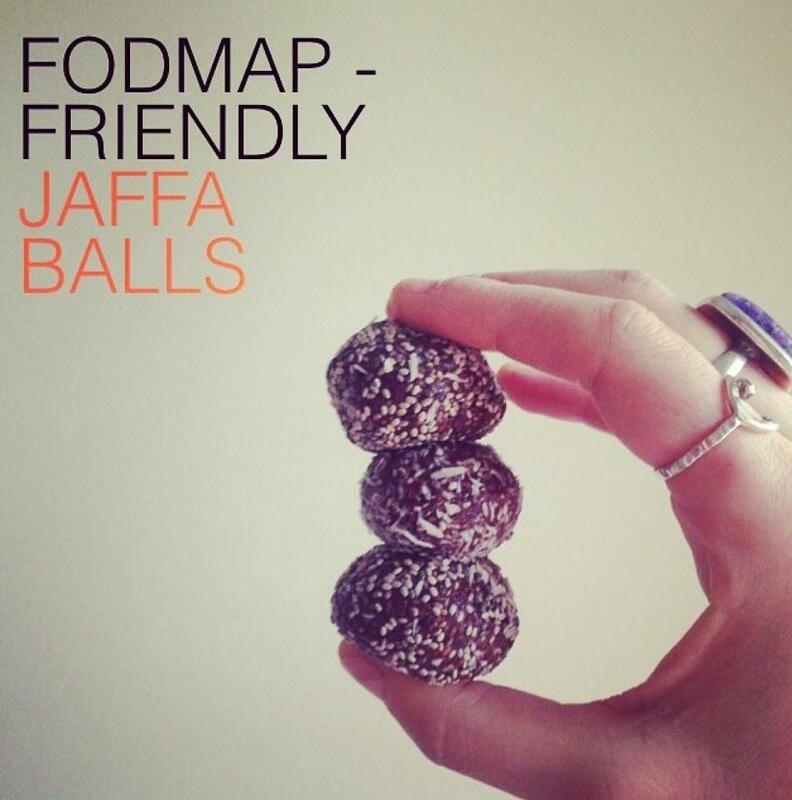 This entry was posted in What we're eating and tagged clean eating, fodmap, Health, jaffa balls, natural therapies, recipes.